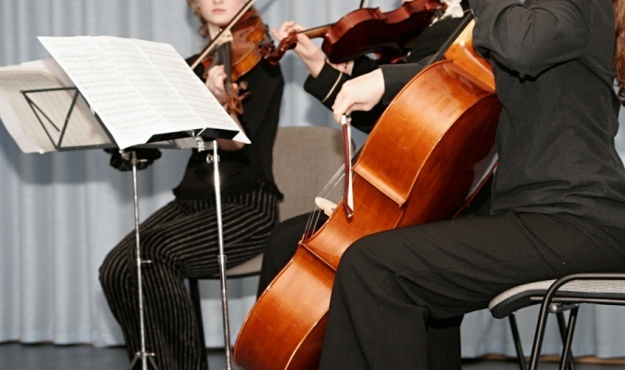 Using music as a management model….Take seven musicians in a chamber orchestra. Listen to each one as they play their part of the musical score. Watch how an individual instrument integrates with the whole performance. See concrete examples of problems emerging due to disrespect or total absence of common rules: failing to keep pace, discrepancies with volume, tempo, nuance and overall leadership…. Take up the baton and in real time, help the musicians resolve difficulties that are preventing them from playing as a harmonious septet.